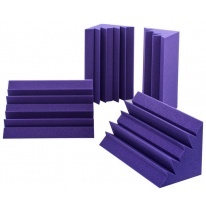 Room acoustics is usually one of the most underrated topics, especially among bedroom producers. 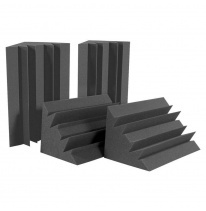 But ask any audio professional to hear that even best audio gear won’t provide good results in the poorly treated room. 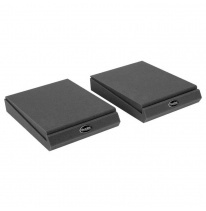 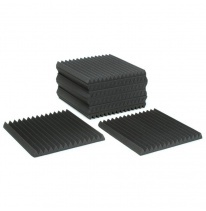 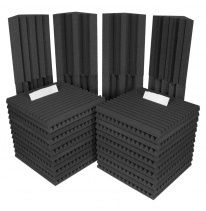 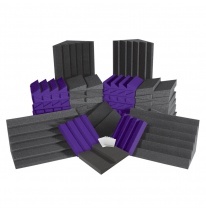 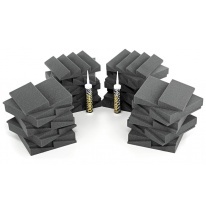 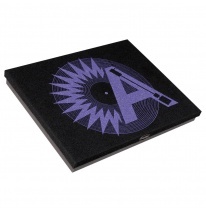 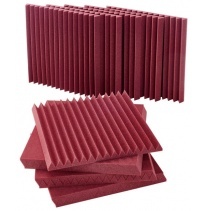 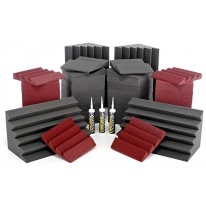 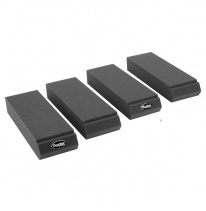 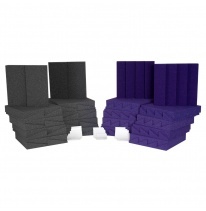 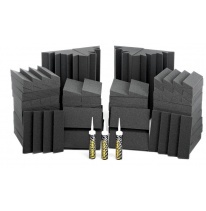 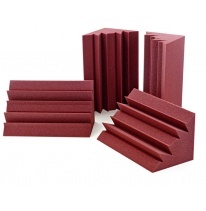 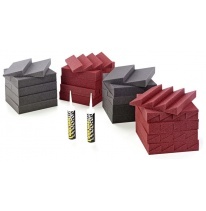 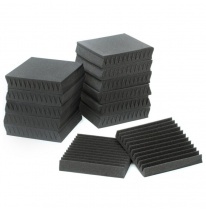 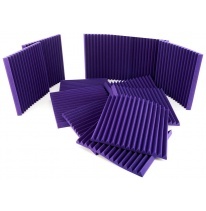 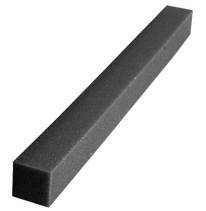 This is where Auralex can help – absorbers, diffusors, bass traps and other acoustic components that won’t blow a budget with lots of useful information about acoustic treatment that can be found at Auralex website.